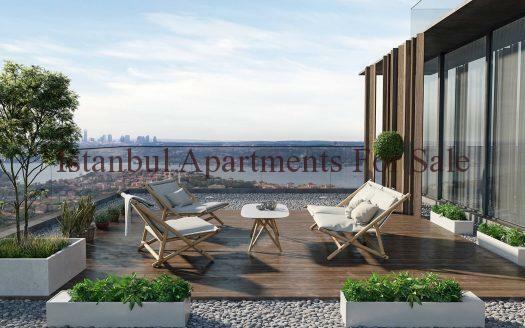 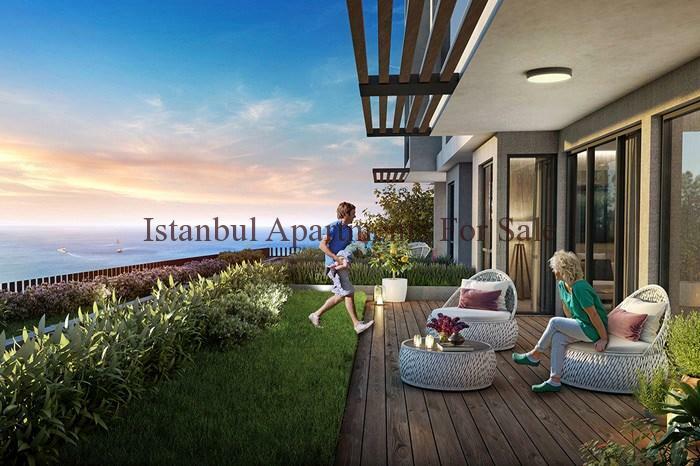 Elegant and luxurious seaview investment apartments in Istanbul European side Beylikduzu.We offer you spacious sea front gated apartment complex , situated on the first line from the sea only 50 mt from West Istanbul marina and beach. 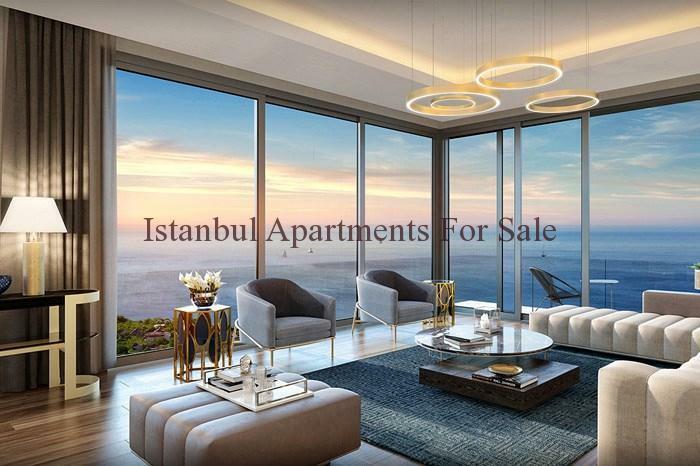 The impressive silhouette with a beautiful glass facade of the building makes it noticeable and memorable.Always unobstruct panoramic views from marina houses in Beylikduzu. 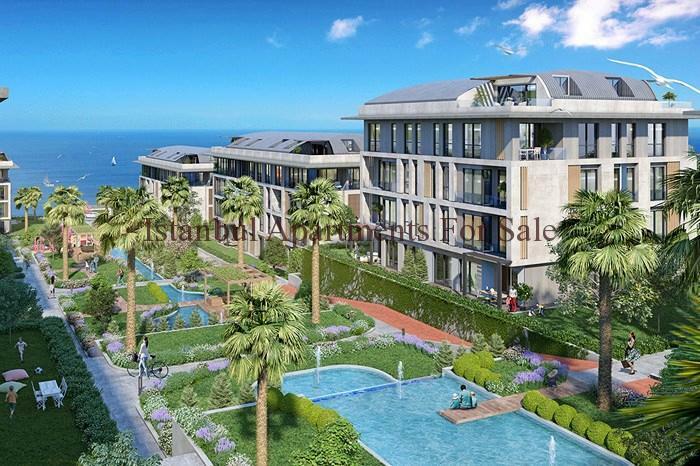 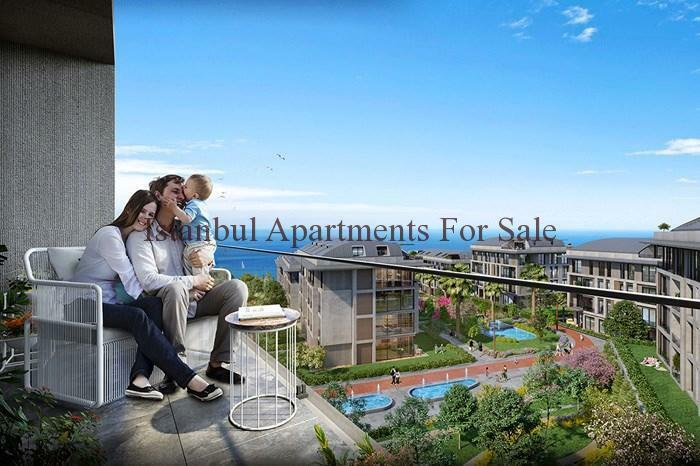 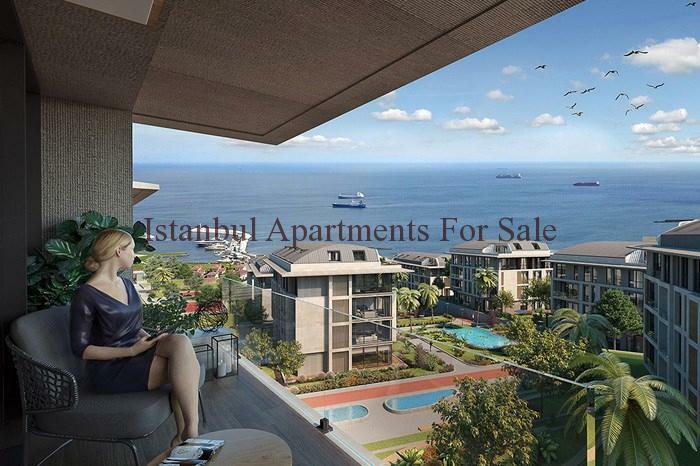 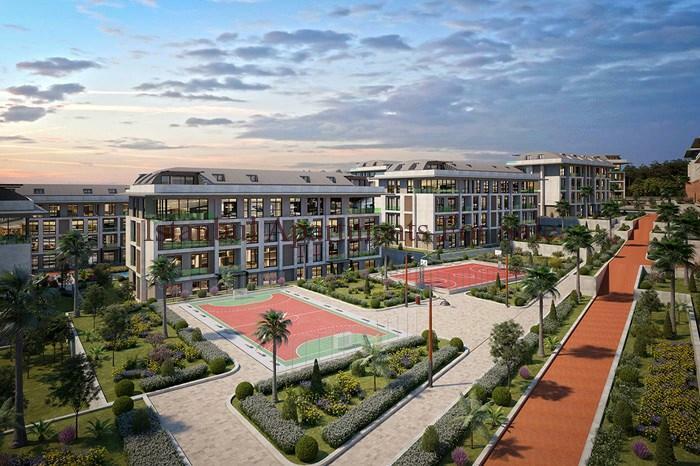 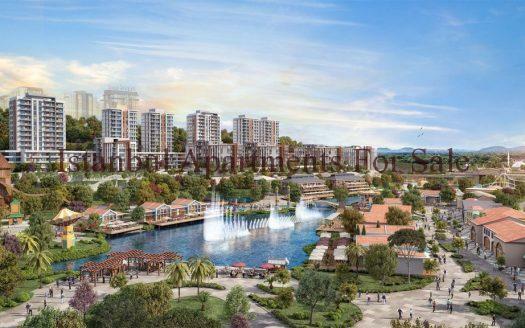 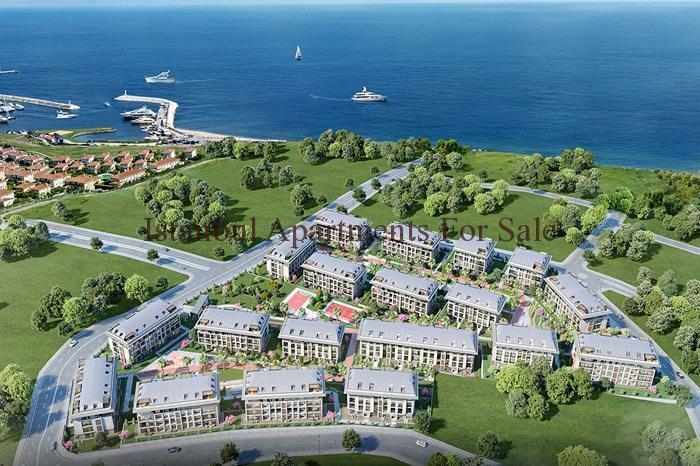 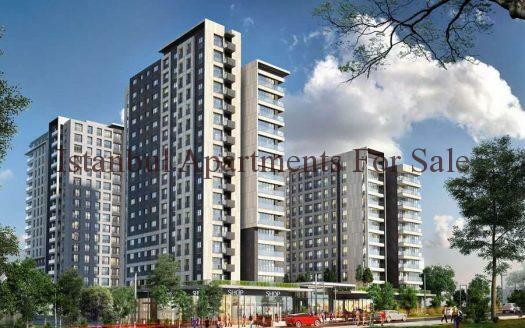 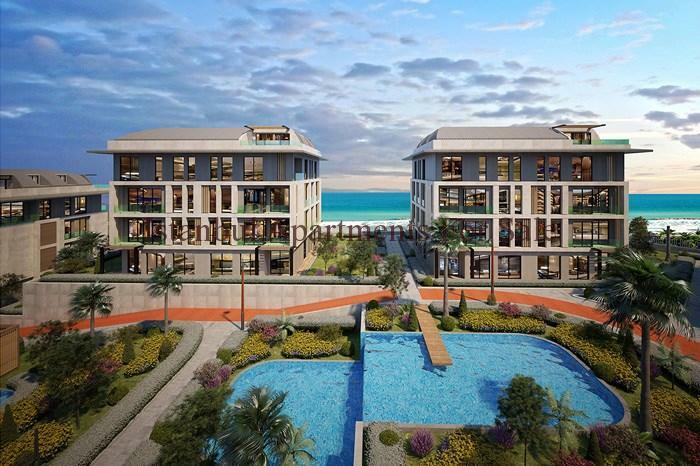 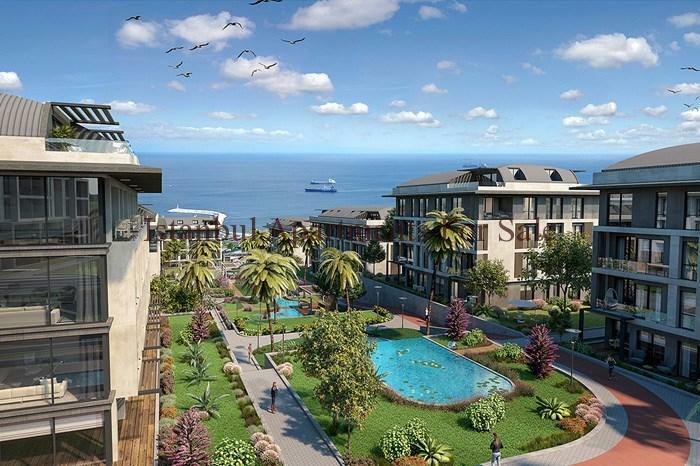 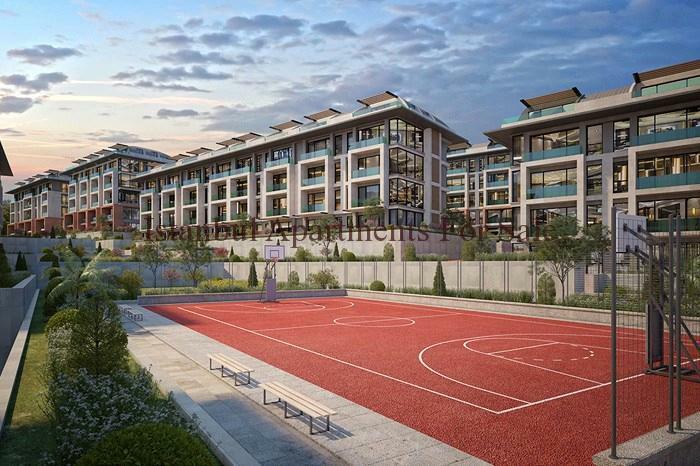 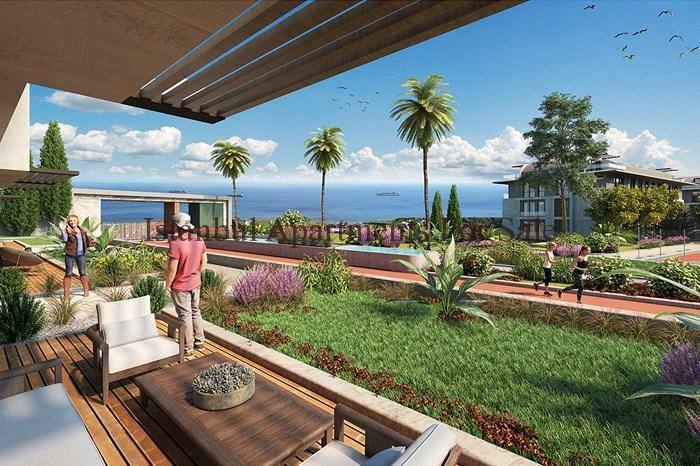 Why buy invest in seaview apartments in Istanbul Beylikduzu for sale ?